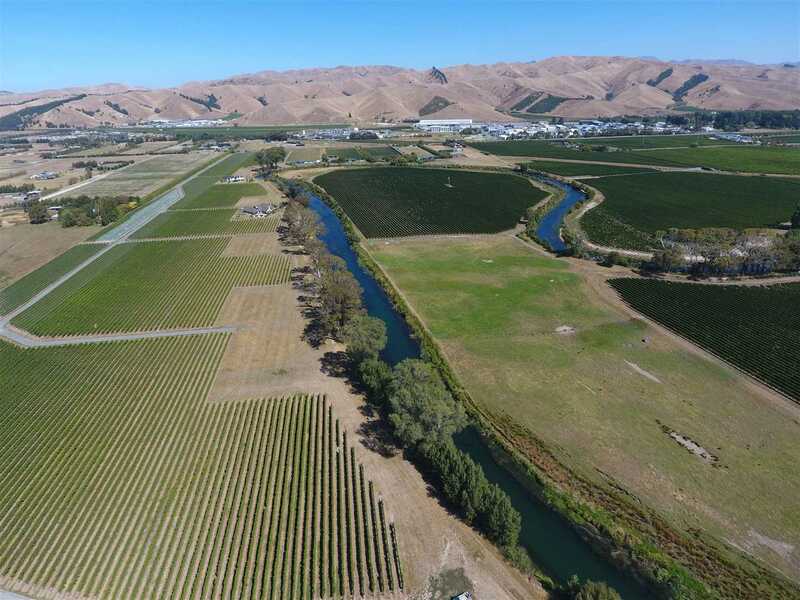 A change in situation, and the desire to sell this stunning property, creates a wonderful opportunity for the 'savvy' buyer looking to live amongst the ultimate Marlborough Lifestyle. 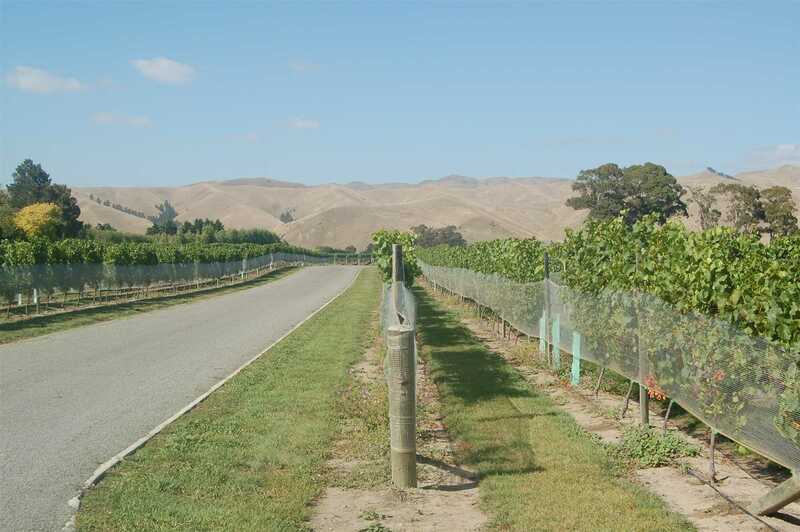 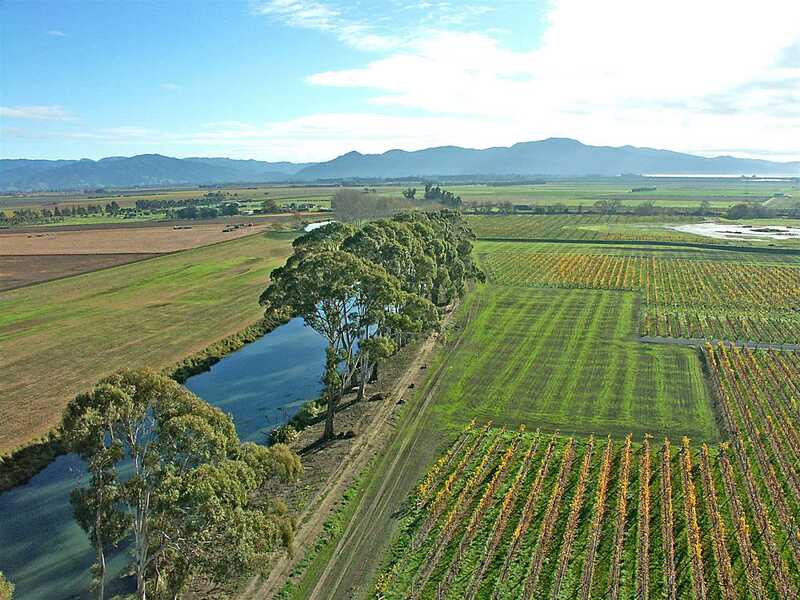 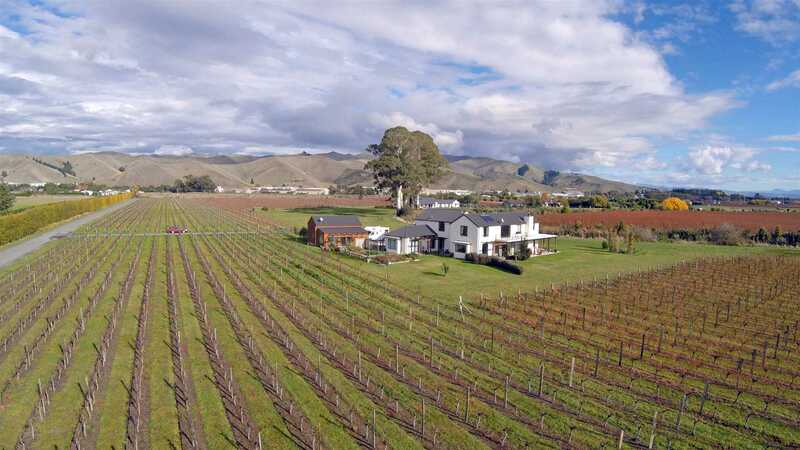 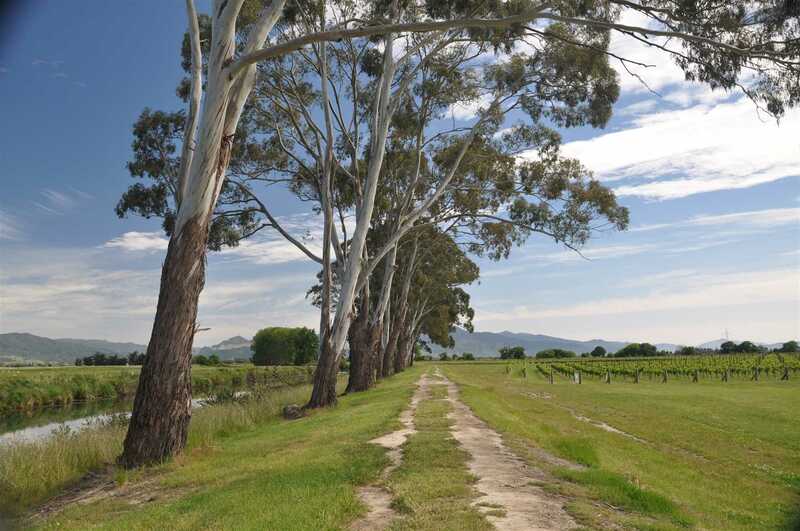 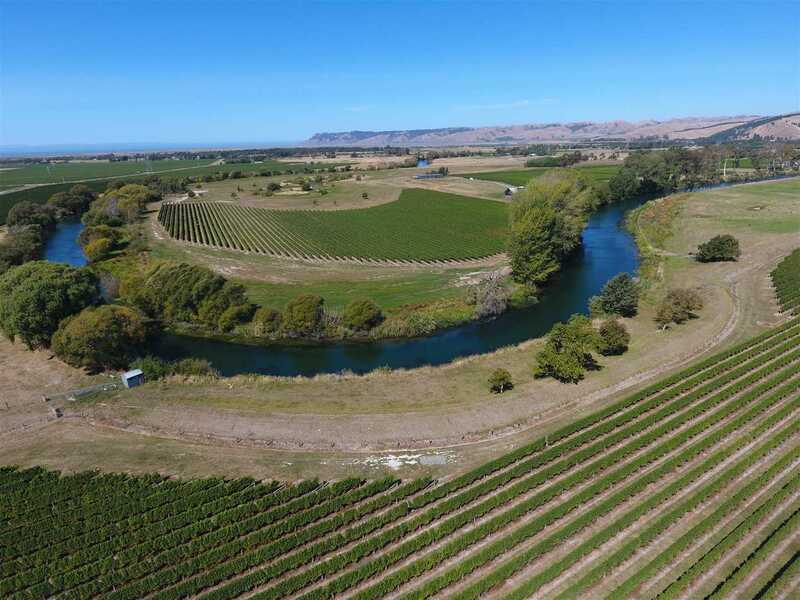 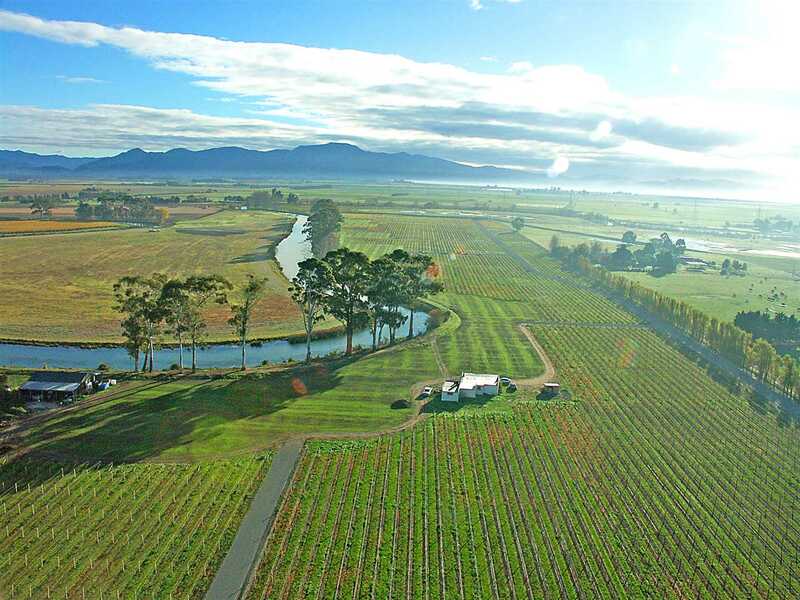 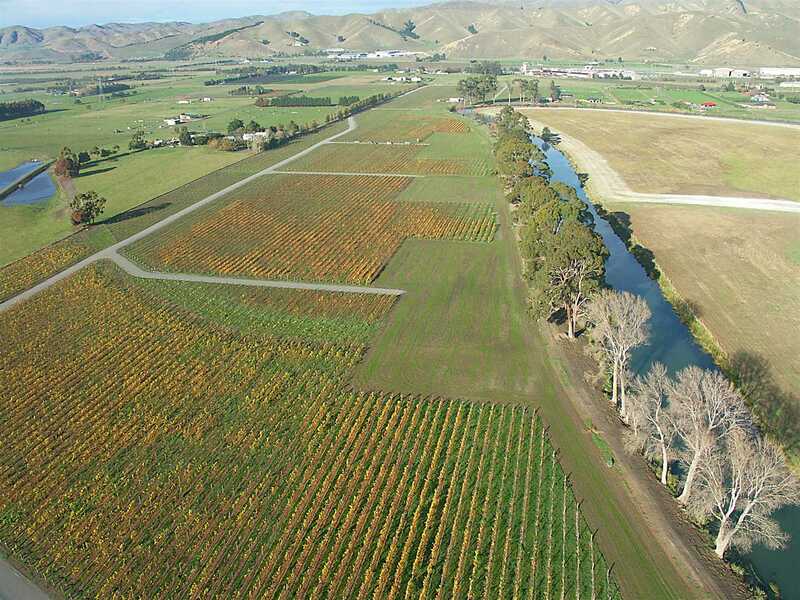 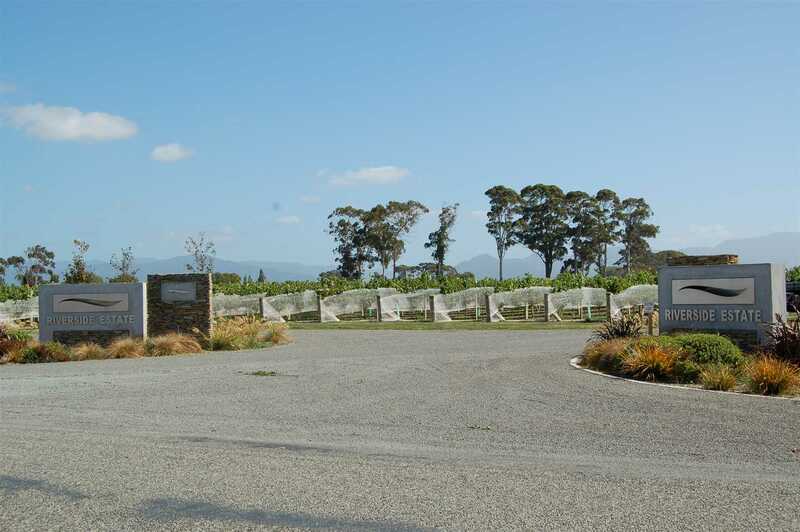 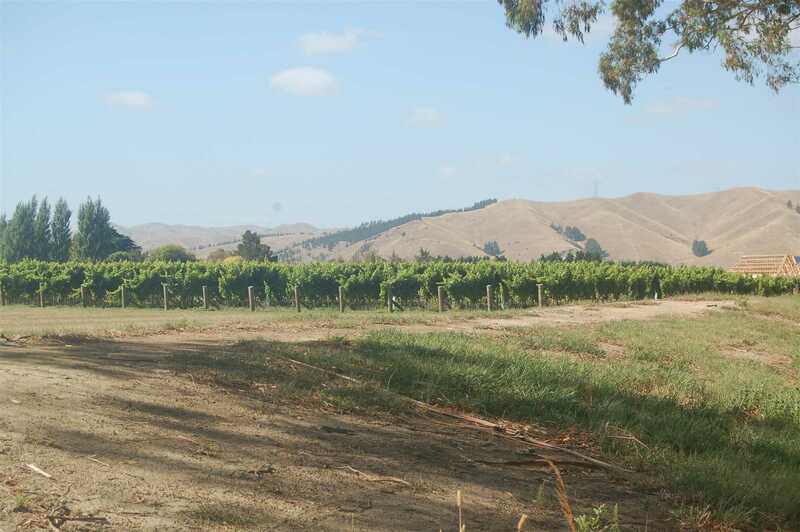 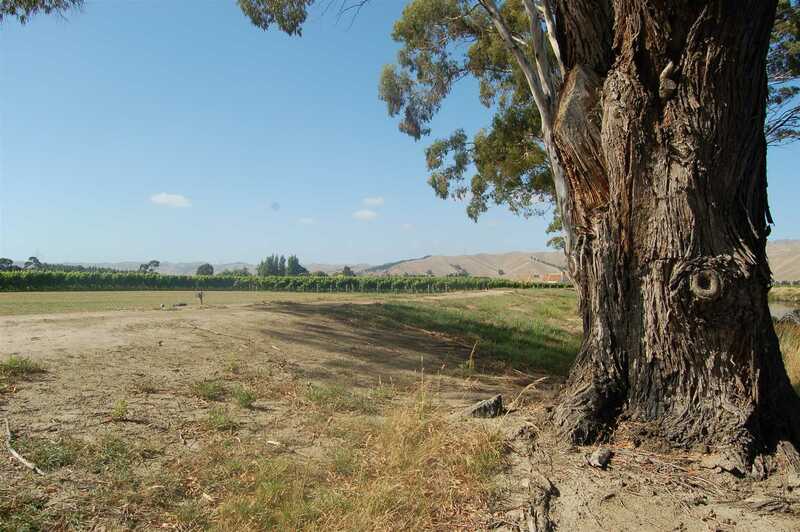 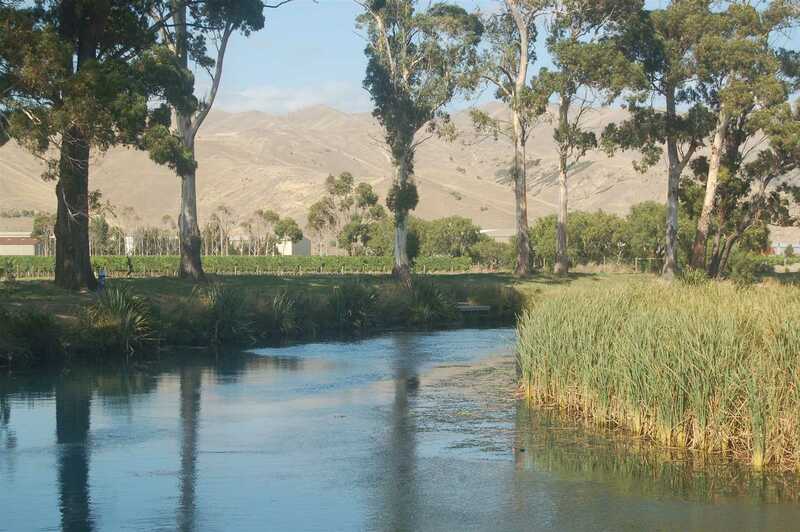 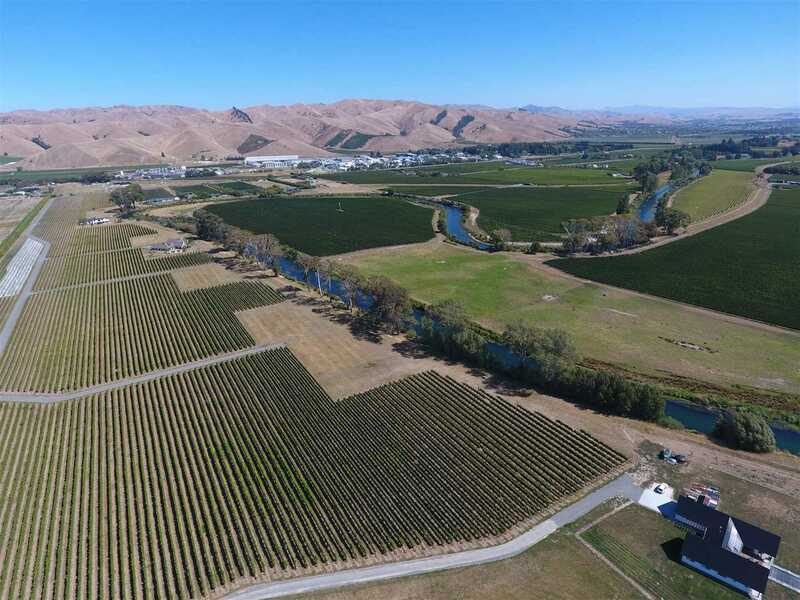 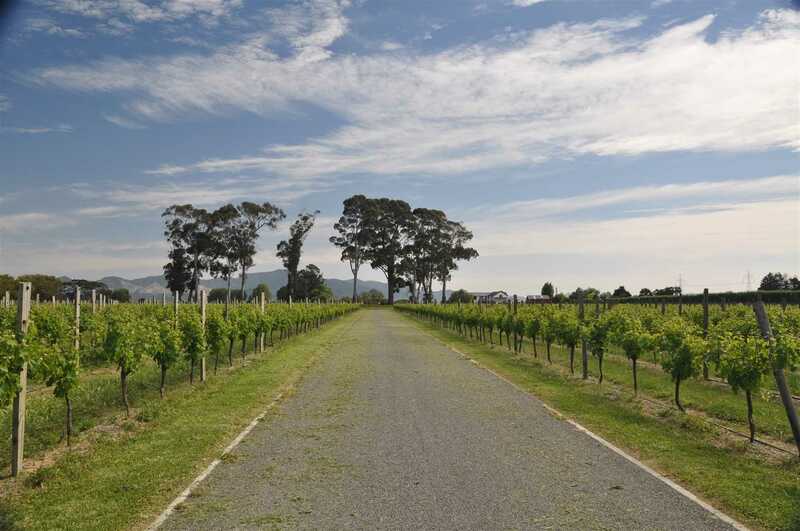 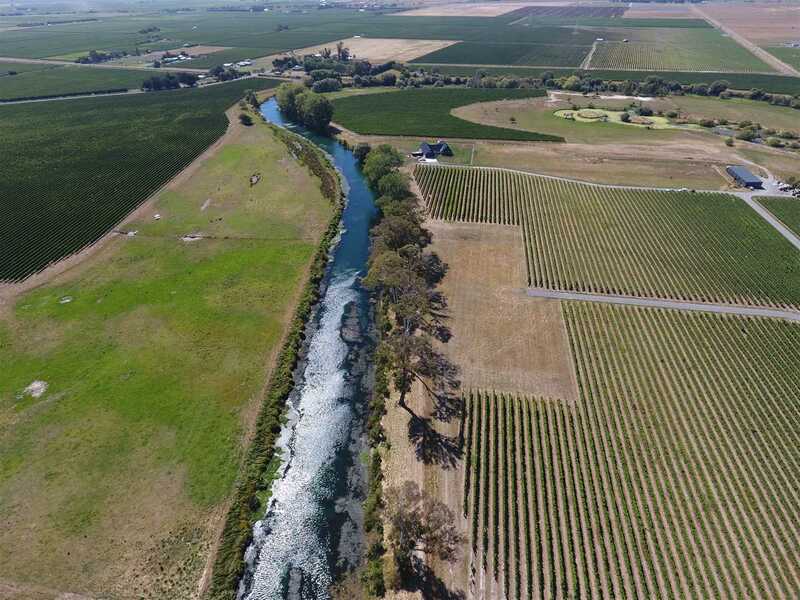 There are two parts to the equation in this purchase; your own portion of a managed vineyard gaining annual returns and also a section to build your ideal home in a location which is private and possesses uninterrupted panoramic views. 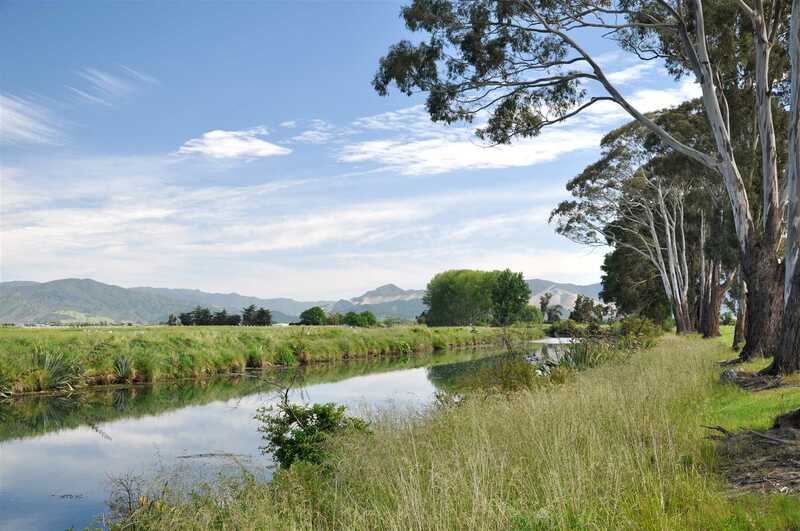 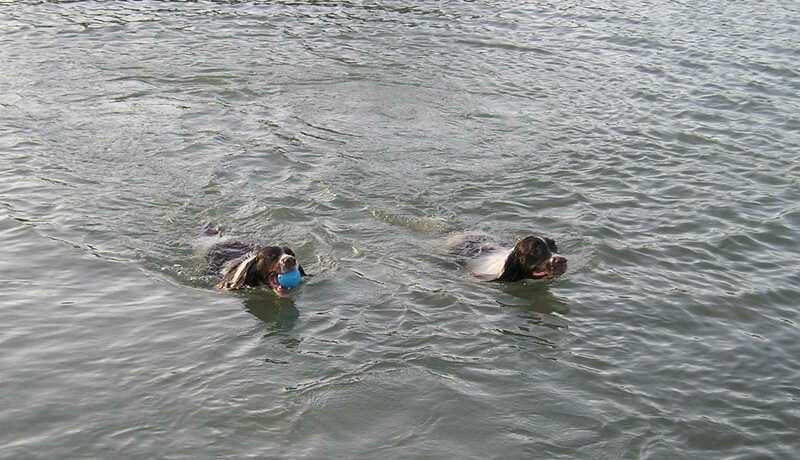 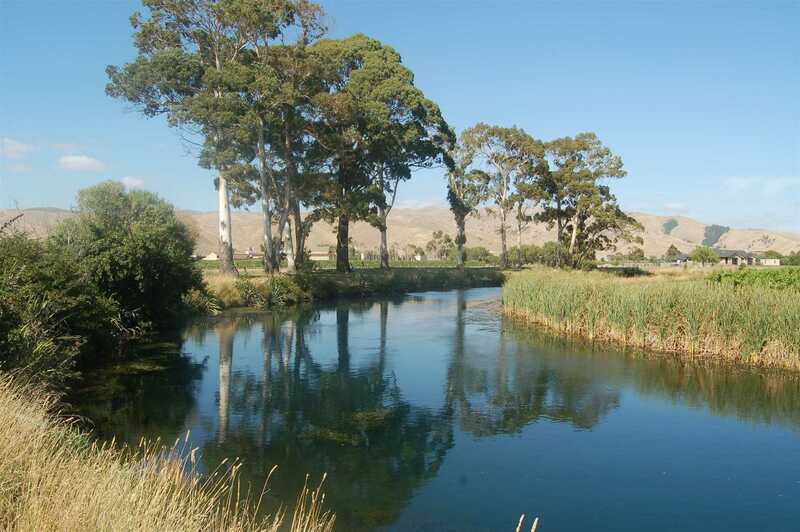 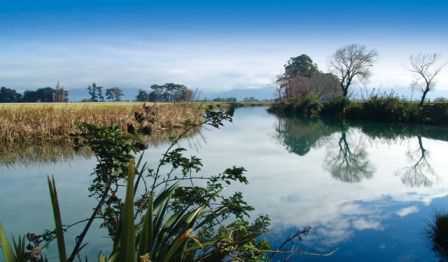 Add to this the direct access to the wetland and a Recreational Reserve, rich with bird and plant life, and you can start to imagine the appeal of this picturesque location - the rest, you must view to get the full appreciation. 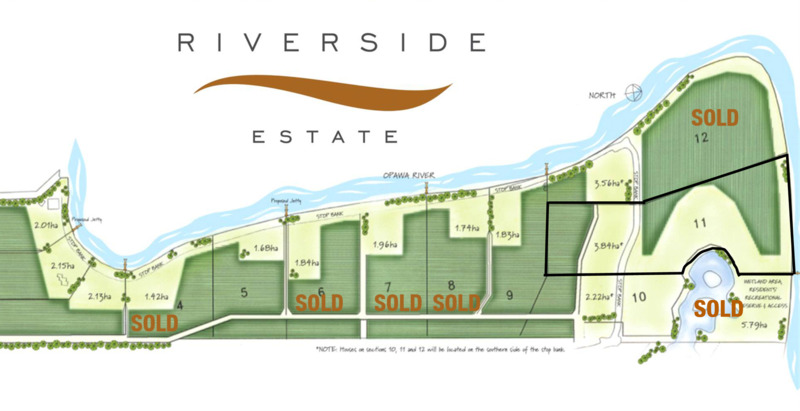 Our instructions are very clear - find the buyer and bring an offer. 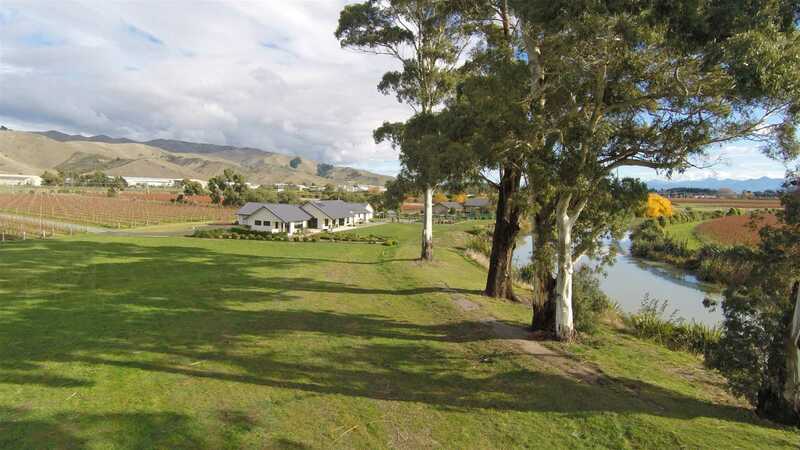 Call Bev to view.